As the University of Calgary Associate University Librarian, Technology, Discovery, and Digital Services, Susan Powelson provides leadership for information and research technology strategy and operations, managing digital media and technology services, repository, and digitization services, discovery systems, and spatial and numeric data services. 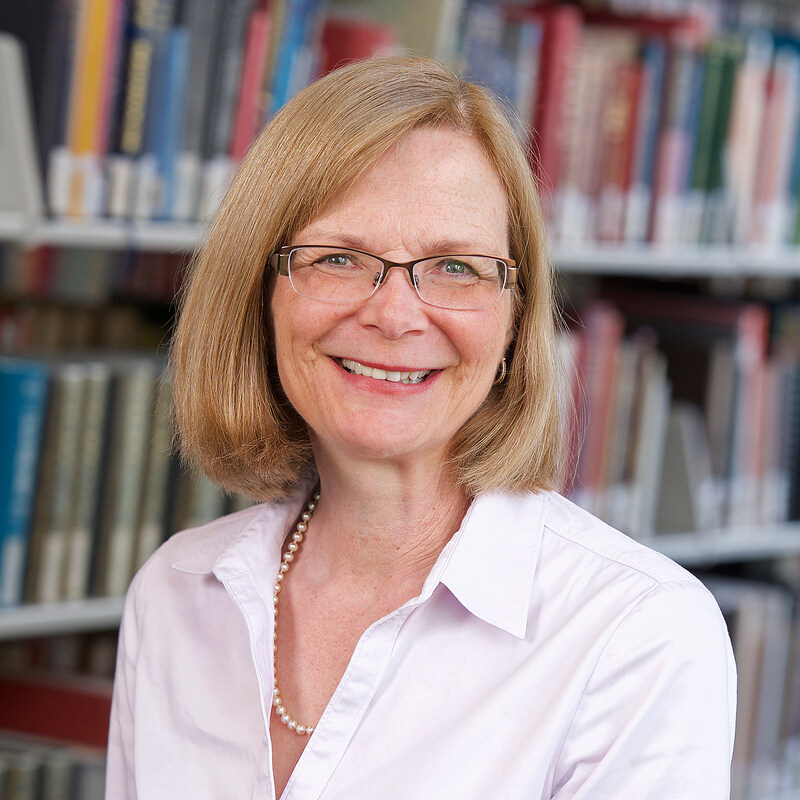 Susan was the interim University Librarian and Vice-Provost at the University of Calgary in July-August 2018. Previously Susan was Head of the University of Calgary Health Sciences Library (2008-2015) and Director, Regina Qu’Appelle Health Region Library and Archives (1998-2008).